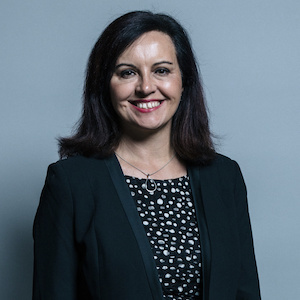 Rt Hon Caroline Flint MP was elected for the sixth time in 2017 to serve as member of parliament for Don Valley, a seat she has represented for 21 years. Caroline now serves on parliament’s most powerful select committee, the Public Accounts Committee, and is the only woman member on parliament’s Intelligence and Security Committee. She is also co-chair of the All Party Parliamentary Group for the Northern Powerhouse. Caroline began her ministerial career as a junior minister at the Home Office, and was then promoted to Minister of Public Health. She was then Minister for Employment; Minister for Yorkshire; Minister for Housing; and Minister for Europe, leaving the government in 2009. In opposition, Caroline was Shadow Secretary of State for Communities and Local Government and Shadow Secretary of State for Energy and Climate Change.